Start your life together in paradise. Visit the Philippines for a honeymoon that you will never forget. There is no doubt that the Philippines is one of the most popular honeymoon destinations in the world. If your idea of honeymoon bliss is strolling hand in hand along pristine white beaches before taking a swim in crystal blue waters then a Philippines honeymoon is the ideal choice for you. The Philippines is located across 7,000 islands and there is plenty to appeal to every honeymooning couple, from simple relaxation in stunning surroundings to island hopping, caving and scuba diving. It’s an incredible destination that will leave you with amazing memories of the start of your life as a married couple. Philippines honeymoon – who does it appeal to? When should you travel to the Philippines? The truth is that a Philippines honeymoon is likely to appeal to just about everyone. It’s a place with a sense of fun where you can mix with friendly locals but can also get some alone time on the beach. You can choose to do as little or as much as you want to; there is plenty of adventure to be had for thrill seeking couples. One of the best things about the Philippines is that it’s an affordable place to visit; you do not have to spend a fortune on food or transportation while you are there. In a country as diverse as the Philippines it’s hard to choose the best sights to see while you are there, but we have selected some places that you might want to consider. Manila is a fun and frantic place to spend a few days of your Philippines honeymoon. It’s probably not the best place to relax as the pace is frantic, although you can slow down a little with a visit to Manila City which is the historic section of the capital. This is not the easiest place to get to, but it’s incredible once you are there. You need to fly into Cauayan and travel the rest of the way by car (this takes around three hours). If you are going to stay overnight in the area, do not expect luxurious accommodation, but do expect exthereal beauty as the sun rises over the rice terraces. It’s a very romantic experience, in a unique and quirky way. If you and your partner love to dive, a trip to Palawan is an ideal way of spending part of your Philippines honeymoon. The area consists of a group of islands with pristine beaches and coral reef that is home to more than 2,000 different species of fish. One of the best things about deciding on a Philippines honeymoon is that you get to savour so many unique experiences. One of these experiences is a trip to Taal Volcano which is at the centre of Lake Taal. You can visit the site to simply admire the view or you can make the most of the myriad of hiking opportunities in the area. 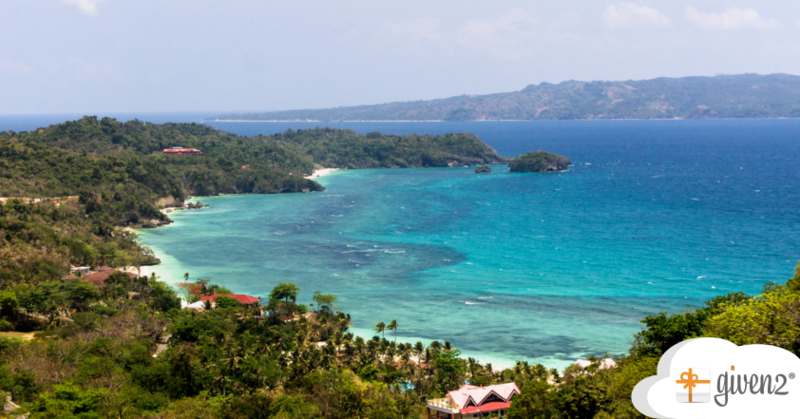 If you want a relaxing honeymoon where you can just spend time on the beach, and then head to local restaurants and bars in the evening, Boracay is a good choice. The white beach has often been voted the best in the area, although it does tend to get very busy at weekends. Before you head off on your Philippines honeymoon, it’s useful to have some information about the destination, so that you know what to expect. The Philippines has just one time zone, Philippine Time (PHT), which is eight hours ahead of Coordinated Universal Time (UTC). The same time zone is observed all year with no change for daylight saving. The currency of the Philippines is the Philippine Peso. All of the airlines of the Philippines have a decent reputation. PAL is a little more expensive but generally provides a high standard of service. CEBU Pacific provides a high number of flights but can be prone to delays. Air Asia often provides the most affordable fares but is no frills. The weather in the Philippines can be diverse as the country is spread out across so many islands. However, the average overall temperature in the country is 26°C. The Philippines has a tropical climate with year round hot and humid weather. The dry season is normally between November and May and the wet season is normally between June and October. For most countries a passport that is valid for six months from the date of travel is required for entry to the Philippines. Normally no visa is required for stays of up to thirty days, but it’s worth checking with the embassy before you travel. It helps to be aware of the best time to take a Philippines honeymoon, so that you can see how this fits with your wedding plans. The most popular time to travel to the country is during the dry season. If you want to travel when the crowds have reduced, it’s a good idea to try taking your honeymoon in May or November, at either end of the season. You should also be aware that it’s possible for typhoons to occur, most often between August and October. The Philipinnes is an affordable destination to choose for a honeymoon and there are ways that you can save even more money on your trip. 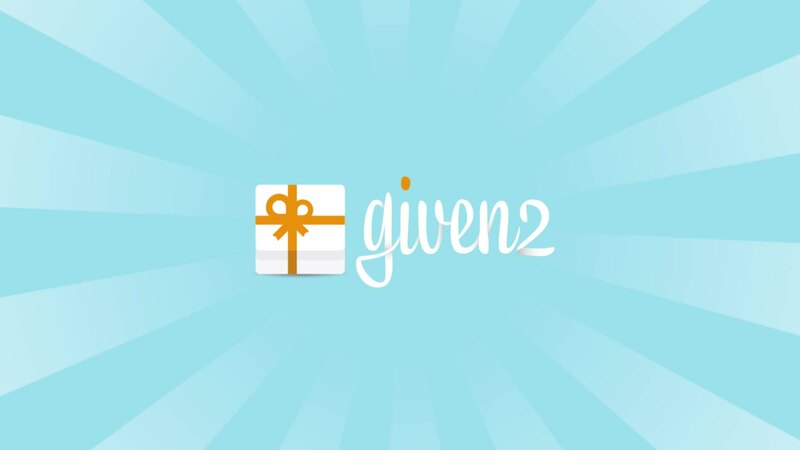 • Make a wedding list with Given2 which includes aspects of your honeymoon. This means that your wedding guests can contribute to the honeymoon of your dreams. • Plan ahead so that you can make the most of travel company and airline sales. • Consider having your honeymoon a little while after your wedding so that you can take advantage of best prices. • Stay in local guesthouses if you want to savour the romance of local life rather than travel in luxury. • Make friends with other couples while you are there and share the expense of trips. The Philippines is one of the most romantic and beautiful places on earth and you do not need to spend a fortune to have a Philippines honeymoon you will never forget.